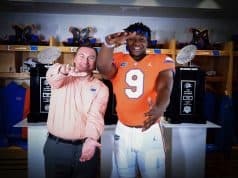 It’s no secret that the Florida Gators recruiting class of 2017 needs to have multiple defensive tackles in it as the Gators are low on numbers at the position. One of the top targets in the class at defensive tackle is Fred Hansard (6-3, 324, Princeton, NJ Hun School) and he received a visit from defensive line coach Chris Rumph and defensive backs coach Torrian Gray last week at his school. Despite not being able to talk to the Gators coaches last week Hansard says that he talk to the Florida coaches a lot, including head coach Jim McElwain. When Hansard and Rumph talk over the phone, the Gators defensive line coach expresses a huge for the defensive tackle according to Hansard. Defensive backs coach Torrian Gray has recruited Hansard’s area for a few years now so he knows the defensive tackle and the two have a good relationship with each other. Hansard, who says that he hears from McElwain a lot, feels honored to be recruited by the head coach of a major university and a university that he likes a lot. 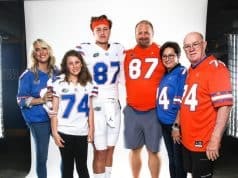 The New Jersey prospect admits that he dreamed of getting an offer from Florida and says that a visit to Gainesville will happen soon. Despite having double digit offers already Hansard says that he hasn’t narrowed things down yet but did say one school is in good shape with him. 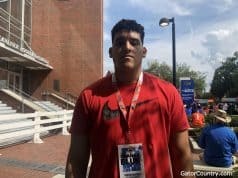 INSIDERS TAKE: Hansard is one of the top defensive tackles in the country and is a high priority for the Gators this year. 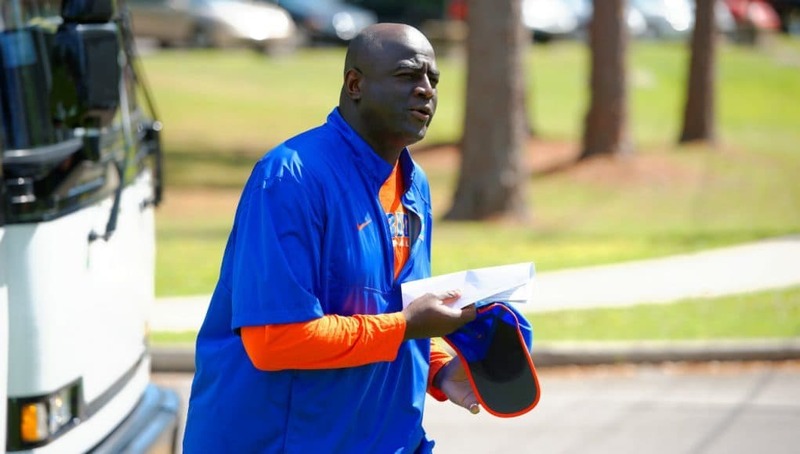 Florida is looking for defensive tackles that can play early and Hansard fits the bill there.